Home and office removals require a certain attention to detail that many people don’t bother with. A successful one is like a good dish – if you follow the recipe closely and use the best ingredients, you will end up with a wonderful result. If you just throw a bunch of things in a pot without paying attention, you are relying on luck – you may get a successful removal, but just like with cooking a new dish, you may get a disaster. When it comes to your home or office removal, whether you are moving in London, in the UK or in the European Union, why risk disaster by not following the recipe? Removal Companies always follows the recipe for a successful removal because we know that there are areas where it is a mistake to leave out an ingredient or skimp on a service. Without all the important Removal Services put together to work in unison, your removal could be a flop. But with years of experience and many, many satisfied customers, we have perfected our removal recipe. That doesn’t mean that we don’t stray from it every now and then – after all, each removal is unique and will require that we tweak the recipe a bit. We have found, however, that when we stick to the fundamentals of offering great customer service, high-quality Removal Services and use the best crew around, we can cook up successful removals each and every time. The first important ingredient for a successful home or office removal is the assessment. We will come to your home or office space and determine what type of moving vehicle makes the most sense. We will also count how many sets of helping hands you need and the types of Cardboard Boxes and Packing Materials (and what amounts). Just like in any recipe if you add too much or too little of something important, you could throw off the whole balance. Too many Moving Boxes is a waste of money. Too many crew members could actually slow down the process if the space is small and people are tripping over each other. Think of the assessment as reading the recipe through before you start cooking – it’s a good way to know what lies ahead in your removal, and is also a useful tool for budgeting. Our helpful removals checklist will also keep you on track in terms of time and budget, so you don’t run out of either before your move out date. Running out of an important ingredient while cooking can mean a ruined dish. While running out of Cardboard Boxes won’t totally derail your removal, it is a hassle that will take you away from your other responsibilities and slow down the packing process. When you have removal company assess your removal ahead of time, you won’t be left without those important ingredients, especially since we can deliver them – at great rates – right to your door. Call it mise en place, that special term chefs use for having everything they need for a dish prepared and ready before they light the burner or the stove. House Removals on 020 8746 4357. 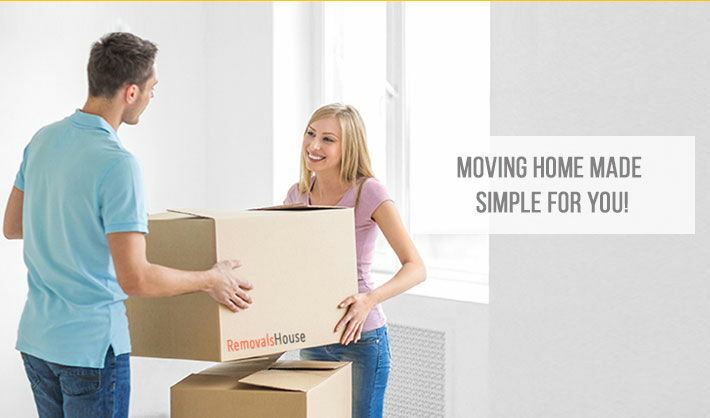 Another thing that will get you ready to move with your removal is our Packing Service. When you hire Removal Companies to help you complete your packing, you won’t regret it. Your boxes will be safely packed, each item safely wrapped. Labels are key, so we never forget those. We can wrap furniture, disassemble furniture and pack pretty much anything you have that needs to be moved, except those items that are dangerous or flammable, of course. See our helpful packing hints for ways to prepare ahead of our Packing Service. You know the one – it turns out perfect every time. That’s how we feel about our removals – we have perfected the recipe so the end result is always a crowd pleaser. 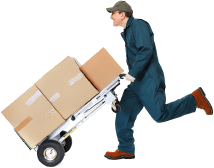 Your items will be moved to your new home, office or storage unit with no damage or breakage because our loading techniques are a point of pride. We never get it wrong. Just ask our satisfied customers why they come back every time they need something moved, whether it is just one piece of furniture or a whole house. All of our preparation for your removal is like the preparation that goes into cooking – we take care of each step because the finished dish, a successful removal, is dependent on everything coming together properly. Once your belongings and furniture are moved and unloaded into your new home or office, we will help you unpack as well. This is one of our most popular Removal Services because when you have spent long days planning and preparing for a removal, the last thing you want to do is spend all night unpacking. Think of those boxes that are still hanging around from your last removal – what a shame to not use what’s in them! Unpacking for our clients is a bit like having someone else do the washing up for you. It’s a tedious job, especially after you have slaved away in the kitchen all day and our clients love that we take care of this task for them. You can sit back and relax while someone else does the clean up – what a concept. We will even cart away all that leftover, unwanted material that is related to the removal. You don’t want Bubble Wrap lying around or Cardboard Boxes filling up your corridor. It will save you a trip to the dump, and you will have the peace of mind of knowing that you have helped the environment, since we will reuse and recycle anything that can be.